What Do You Want and Need in a Location? It is exciting to think about moving to a new place and this new chapter in your life. But, in all the excitement, it is easy to get swayed by places that seem great ‘on paper’ or ‘bells and whistles’ that are largely unimportant in the grand scheme of things. What do you want and need in a location? The latter should be the first thing you think about to make sure you stay on track while evaluating locations. 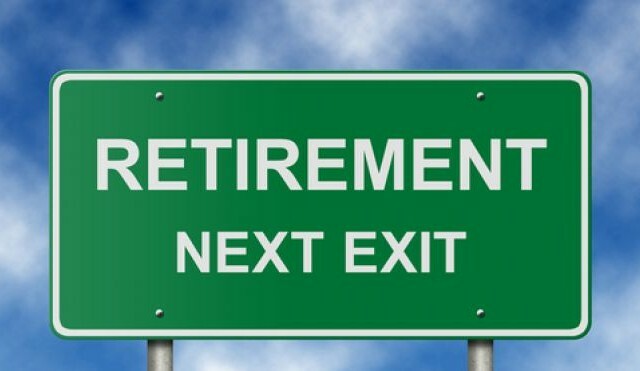 It is also important if you are looking to choose a retirement community specifically. You don’t want to end up paying for a bunch of stuff you will probably never need or use. You do want to give some thought to the future and not just your immediate situation. If you think grandchildren will be on the horizon a few years down the line, do you want to be clear across the country or would you rather just be a couple of states away, where you can easily make a visit by car? Do you have any health problems that may require more attention as you get older? If so, are there specialists in the area that can treat you? Will you want a house with stairs or do you want just a single level house in the event your mobility decreases? If you are considering a retirement community, do you want one that offer continuous care, allowing you to transition right to assisted living or skilled nursing should that become necessary? It’s not pleasant to think about a future where your health may be in decline and you are not as independent, but it is good to factor these things into the equation as possibilities. Should You Test the Waters First? If you are thinking about moving somewhere that you have only spent the odd week at for a yearly vacation, or somewhere you have never actually visited, you might consider testing the waters first with an extended vacation. You certainly have the time. Actually living somewhere that you have only visited on a short trip is a very different experience. Somewhere that seems great on paper, or that a friend really loves, can be very different once you are actually there. This is a big decision, and you will feel more confident about your decision to move if you feel you know the area well and it is somewhere you have experienced more as a resident.